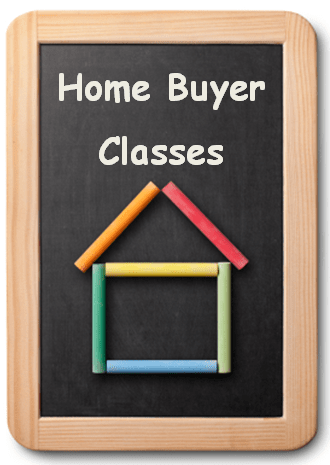 Home Buyer Classes or Seminars are popping up every where. They are often taught by a Mortgage Originator paired with a Real Estate Agent, both with hopes they will earn a chance to help students with the purchase of their home. 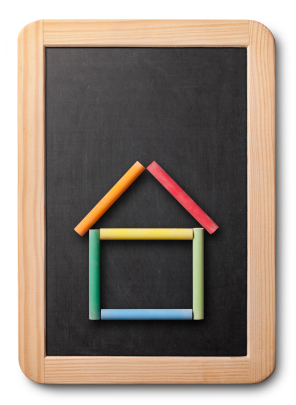 Sometimes home inspectors or escrow officers may take part in teaching as well. Class content can vary as well as the length of the class. Some classes will even help students become eligible for down payment assistance programs and/or tax credits (MCC). 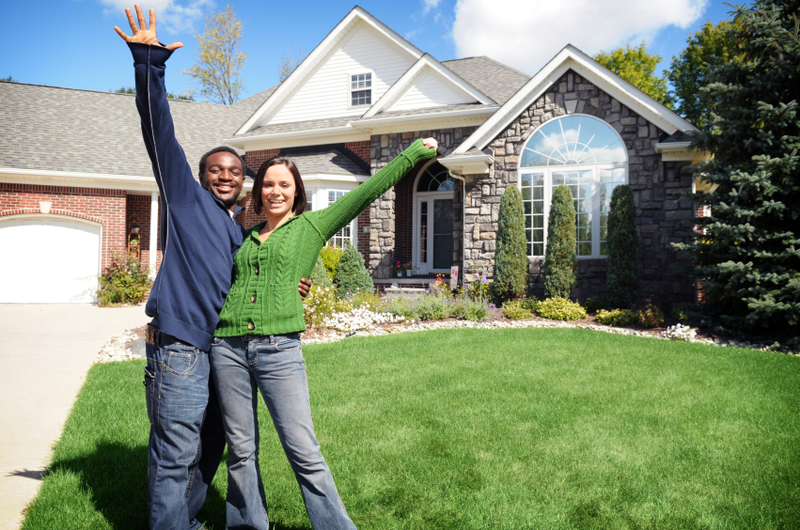 How do you know which home buyer class is the right one for you? I will be teaching a home buyer education class on Saturday, September 28, 2013 at the Columbia City Library located at 4721 Rainier Avenue South in Seattle. My co-instructor is non-other than Ira Sacharoff, Real Estate Agent with Better Properties Real Estate. Class begins at 11:45 am and ends around 4:45 pm. We will be serving lunch. Please bring a snack if you have dietary concerns as we will not have a lunch break. Sign up for this class by clicking here.